PESHAWAR -- Residents of the Federally Administered Tribal Areas (FATA) are receiving specialised medical services as part of a new public-private initiative encouraging doctors to work in more-remote areas. Militancy in the region destroyed many healthcare facilities and prevented doctors from reaching patients. 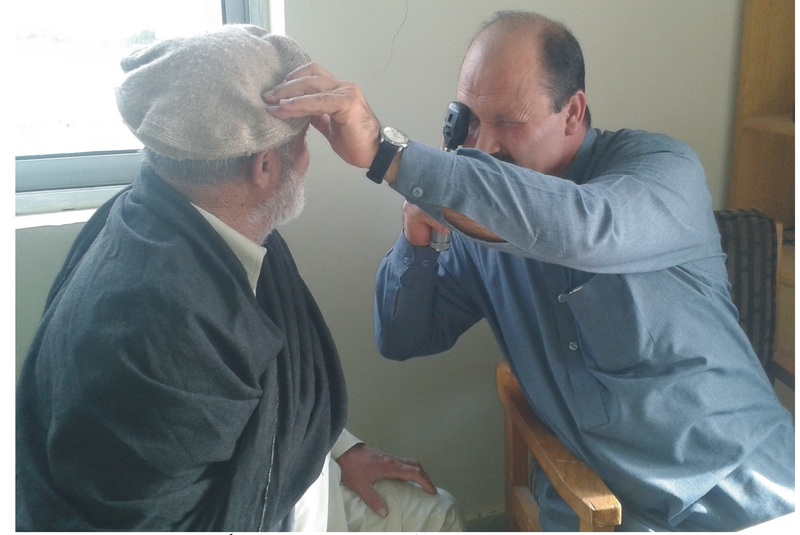 With the return of peace, efforts are under way to bring better health care to residents throughout FATA. Under a new initiative, private firms and NGOs are operating public medical facilities. "We have outsourced health facilities in FATA under a public-private partnership programme to provide specialised health care to patients," Dr. Jawad Habib Khan, director of the FATA Health Department, told Pakistan Forward. "In collaboration with the Pakistani army, we have given 10 health facilities to private organisations to provide diagnostic services and treatment," Khan said. Under the plan, the private organisations pay "lucrative" salaries to specialist doctors who work in hospitals that they previously avoided, according to Khan. 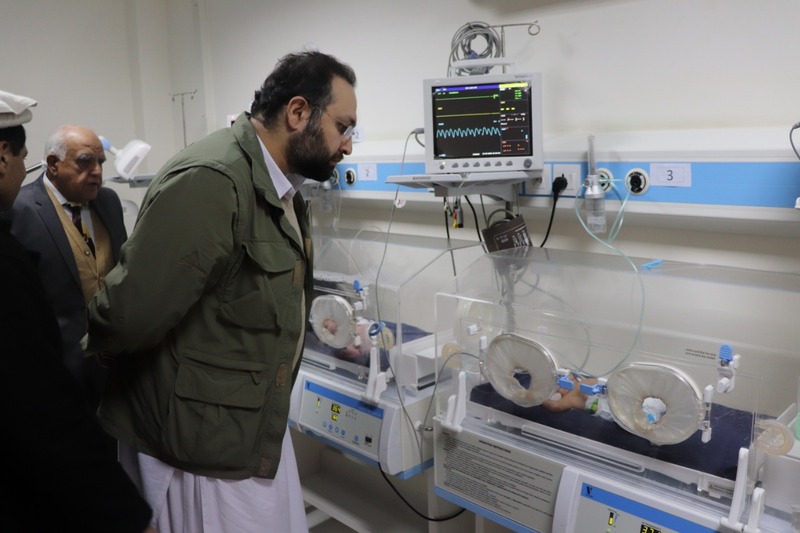 "Three hospitals -- one each in South Waziristan Agency, Orakzai Agency and Khyber Agency -- have already started operations under the public-private partnership, while seven more are being outsourced to NGOs," he said. During their reign of terror, Taliban militants destroyed about 150 health facilities and threatened medical professionals, causing them to abandon their duties, said Dr. Nasim Bangash, assistant development officer at the FATA Secretariat. Following the army's operations against militants, which began intensifying in 2014, however, doctors are more willing to work in the region. "We are giving $2,500 [Rs. 276,435] per month to specialist doctors, and they are willing to work under the army's protection," he told Pakistan Forward. "The number of [outpatients] has increased by 300% in South Waziristan Agency and Orakzai Agency since the deployment of specialists," he said. "We are giving $1 million [Rs. 110.6 million] per hospital every year to the NGOs," Dr. Muhammad Rizwan, a doctor associated with the FATA Secretariat, told Pakistan Forward. One of the goals of the programme is to hire more staff, especially medical specialists and female health workers, he said. FATA has 979 health facilities with 8,796 employees, Rizwan said. Of the 108 specialist posts, 84 are vacant. Positions for 50 female medical officers and about 200 female health workers and nurses are also unfilled. Shaheed Ahmad, a resident of Wana, South Waziristan, said his wife underwent kidney-stone surgery last May at Sholam Hospital, which became operational last March. "The hospital had been closed [for four years] because of militancy, as the medics were reluctant to be posted here," he told Pakistan Forward. "The people suffered because of the closure of the hospital," he said. "We used to go to Bannu and other nearby districts in KP for minor ailments." "Now we have medical specialists in our own hospitals, so we get better services," he said. "Facilities are available here." Sholam Hospital also has female doctors and nurses, which has benefitted female patients greatly, he said. 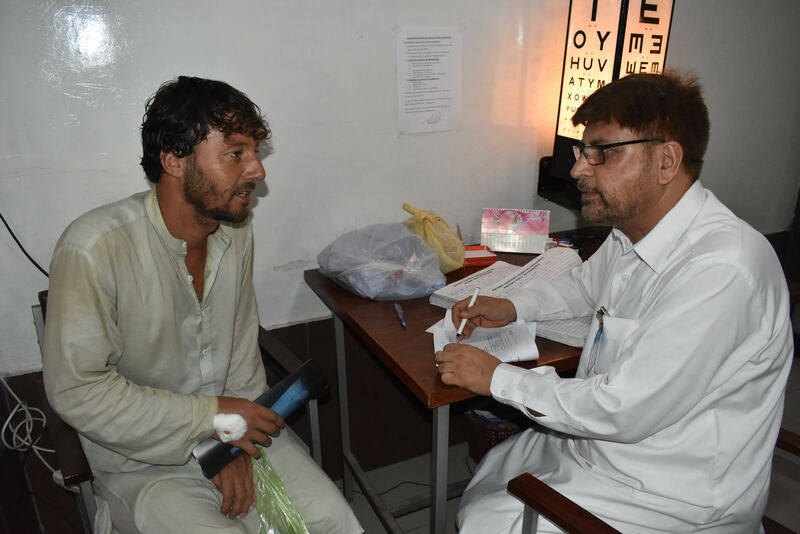 Patients at the Tehsil Headquarter Hospital in Orakzai Agency are also satisfied with the improved treatment facilities. In July, authorities handed over operations of the hospital to the Medical Emergency Resilience Foundation, an NGO based in Islamabad, which was able to bring in 11 specialists. "My father is a kidney patient, so we used to take him to nearby Kohat in KP every month for dialysis, which cost us about $100 [Rs. 11,062]," Mahmood Khan, a shopkeeper in Orakzai Agency, told Pakistan Forward. "But now the same facility is available in the local hospital." "Also, our relatives and villagers who visited faraway hospitals are going to local hospitals now," he said. "They're happy with the new arrangement." The government has appointed over 2,000 doctors, including 700 women, to improve health care in areas hurt by militancy.